Designed by the world-renowned Chinese-American architect I.M. 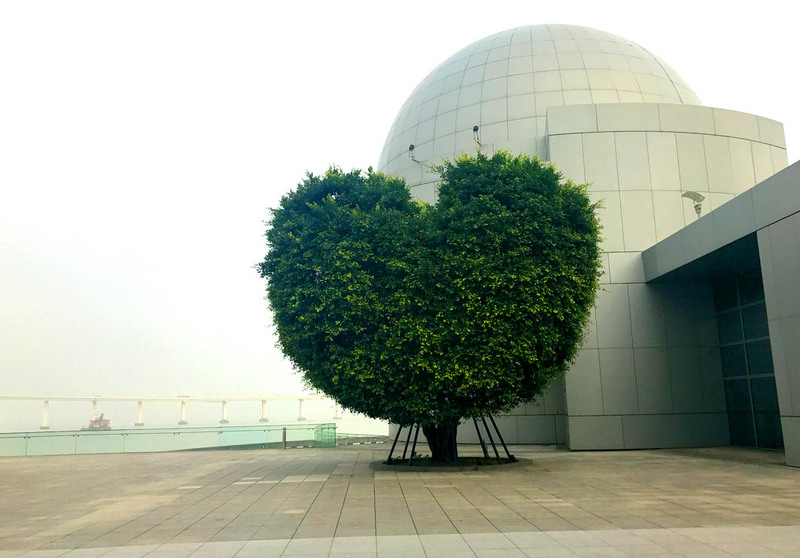 Pei, the Macao Science Center is a family-friendly activities centre aiming at popularising science education for children. 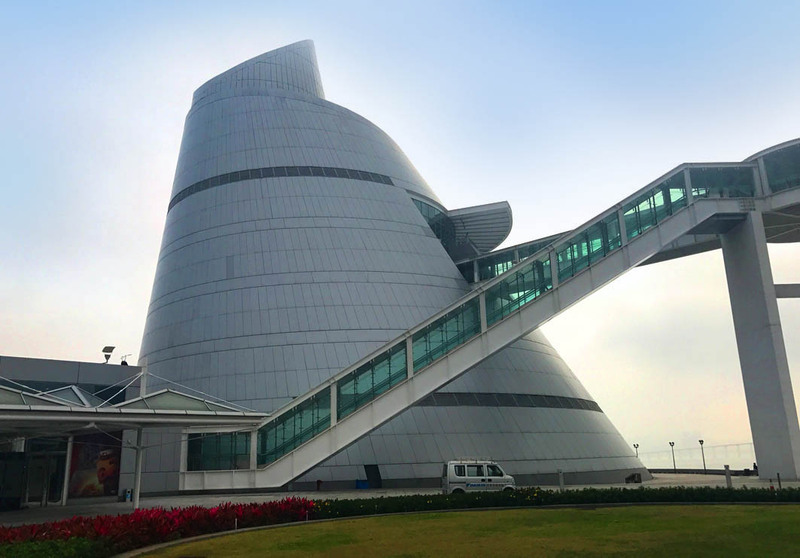 Recognisable by its silvery cone-shaped exterior, the Macao Science Center is comprised of the Exhibition Center, Planetarium and Convention Center, totalling 20,000 square metres. Inside is home to permanent galleries alongside temporary exhibits and workshops. The attraction is a must-see for families travelling with children because of its 3D Planetarium which holds the Guinness World Record for having the highest resolution. If you are planning on visiting, keep in mind, they are closed on Thursdays!